For the past decade, superhero movies have dominated domestic and international box offices. From Iron Man to Batman, Marvel and DC have churned out one superhero movie after another, and have created a black hole in the movie industry. Independent films, or non-franchise films, have become nonexistent and rarely generate enough revenue to receive positive box office ratings. Movies like “The Iron Giant” and “The Shawshank Redemption” are two non-franchise movies which tanked at the box office, but had received positive reviews and acclaim. The 10 highest grossing non-franchise movies are listed on IMDb.com, with nine of them animated or live-action Disney movies. “Titanic” is the exception. Most of the Disney movies are within the same universe, especially the Disney Princesses, so those movies should not be on this list. 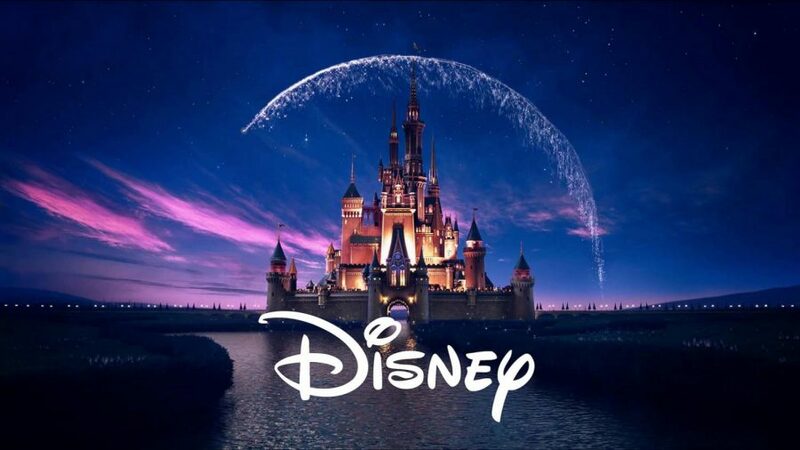 If we consider all of the Marvel movies as part of a franchise, it would make sense to say that the Disney movies are also part of a franchise. In this example, it is specifically the Disney Princesses franchise, seeing as how Disney owns multiple film franchises. The animated and the few live action movies also included easter eggs of other princesses or Disney movies, solidifying these movies into one massive brand. It does not seem fair to put animated Disney movies on the non-franchise lists, nor compare them to independent films. And a majority of these films, especially with big corporations and owners, comes with a lot of advertising. One of the main reasons independent films do not make enough in the box office is because they are not given the same amount of advertising popular or franchise films receive. Any superhero movie is given massive amounts of advertising; posters, commercials, multiple trailers and teasers, media coverage, toys and games. You will see the movie everywhere for months before it comes to theaters. You can see the trailers so much it can get annoying. But with independent films you may see the movie trailer once or twice and never see it again until it drops in theaters. I mainly find out about independent films through trailers on YouTube, which is kind of sad. I can understand these types of films probably do not have the budget larger brands have, but some of the producer’s money should be put toward advertising. A lot of people will skip ads on Youtube without even bothering to watch the ad, especially if the first three to five seconds is not eye-catching. I have skipped a lot of trailers on YouTube for these exact reasons. While YouTube is where trailers are mainly uploaded, it is not the only platform to share trailers or advertise a film. Yet, YouTube is the only place you actively see advertising for films. While cable TV is an option, it has been on the decline, especially with the competition of Netflix and Hulu. If you follow specific people or places, such as movie theaters or the movie production company, then you may see more advertising. However, only movie critics or huge movie fans and goers follow these types of pages. I think it is important to look into upcoming independent movies and make efforts to see them, especially if you find them interesting. Independent films have significant themes and life lessons buried in them, and have important characterizations and representation in them. Often, franchise movies lack the time to highlight important themes or explore characters which non-franchise films may fit into the plot. “Justice League” is a great example of a good plot but an absence of character exploration. “BlacKkKlansman,” “To All the Boys I’ve Loved Before” and “Proud Mary,” are great films with good racial representation and plotlines, and yet I had barely seen any advertising for them. Advertising is lacking for “Alpha,” “Kin” and “Widows,” which are some upcoming non-franchise films. These films, in my opinion are set to be great films. “Alpha” already has an 83 percent rating on Rotten Tomatoes. “Alpha” was released on Aug. 17, “Kin” releases on Aug. 31, and “Widows” hits theaters on Nov. 16. So please, in-between all the superhero movies and franchise films, help these films out by going to see them. Even if you are not 100 percent sure about the films, it cannot hurt to go and help make a dent at the box office.